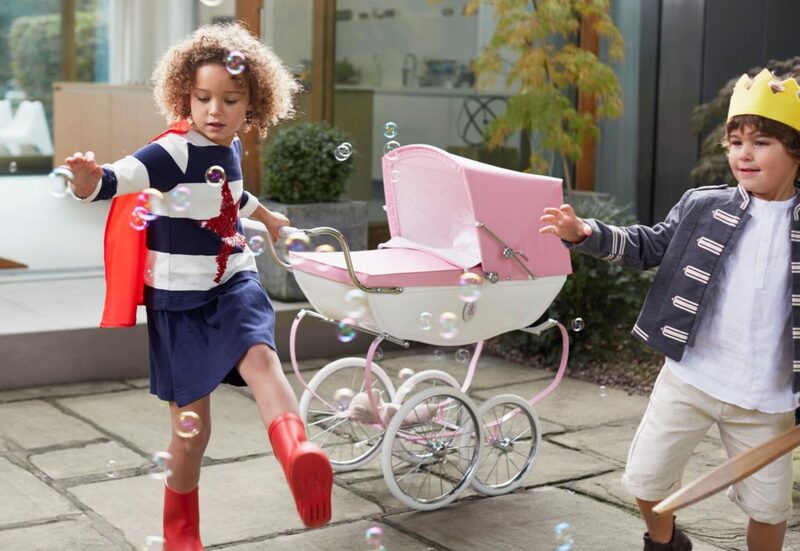 Silver Cross is the leading British nursery brand, dedicated to providing the best start in life. The brand was established in 1877 when its founder, William Wilson, invented the original baby carriage. This unique idea went on to change parenting forever, whereby babies could be carried safely and comfortably. Since then, Silver Cross has looked to the future with a passion for developing beautiful products that has made it what it is today – a trusted nursery brand loved by millions of parents worldwide. Silver Cross turned to Jeneration PR to help launch their contemporary stroller, the Wave, and to help make the brand as well-known and recognized here in the United States as it is everywhere else in the world. Jeneration was also tasked with creating and executing Silver Cross’s daily social media visual content strategy and growing their fan base online. Through strategic influencer & celebrity engagement, plus a careful media outreach campaign, Jeneration has secured PR wins in the form of coverage on TMZ, People.com, Daily Mail, Pregnancy & Newborn, and more. Jeneration’s tactic to seed Silver Cross products to the Kardashian/Jenner family has resulted in placements garnering more than 410 million impressions just 3 months into their engagement. Through Jeneration’s efforts, New York Family Magazine declared the Wave one of the Best Strollers of 2018, and it was also awarded “Best Everyday Stroller” by The Bump. “After a very thorough vetting process that involved nearly 20 social media and PR firms, I chose Jeneration because I want our brand to work with a team that “thinks outside of the box. I did not want the cookie cutter (i.e. report, publish, and do-whatever-a-PR-firm-is-supposed-to-do-and-clock-out) type that we had worked with in the past.